Awwwright. It is ON like Donkey Kong folks. I am now officially 4 weeks postpartum and this extra weight has got to come off. I put on a pair of jeans yesterday. Ooof. Can you say stuffing 10 lbs of crap in a 5 lb bag? I’m ready to get to work and drop these extra pounds. Plus seeing everyone’s race pics and updates from Chicago this weekend has really given me the running itch! 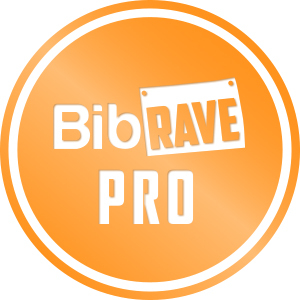 Congrats to all the Chicago runners!!! My motivation this week is THIS BEAST! 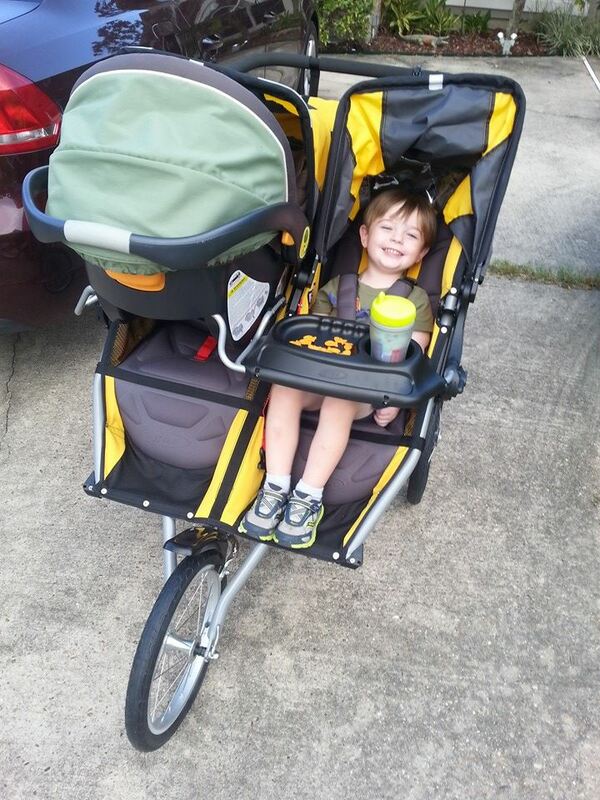 The BOB Ironman Duallie Stroller…whew! I took it out for it’s first spin this week and man it is a WORK-OUT! I was just power walking with a few little run spurts here and there (when Little Z screams “I stepped on the gas peddle Momma! Go fast!”, I have to comply). I was drenched in sweat after just 2.2 miles. Hey when you race w/out that stroller you’ll feel like you’re FLYING! Great strength workout! LOL @ “I stepped on the gas pedal”. If it were only so easy! YES! I have that stroller too and I love it!!! It’s definitely a workout. Have to get used to the much, much wider double.